Whether you are taking care of your PAP machine or would like to see if there is something new to help improve your sleep, there are many products available designed to make your life easier and more comfortable. The products we choose to provide are overwhelmingly effective and easy to use. Most importantly, patients feel they are worth the investment. We have our favorites listed below. 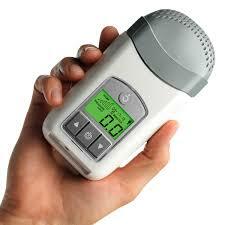 The SlumberBUMP positional trainer helps reduce snoring. 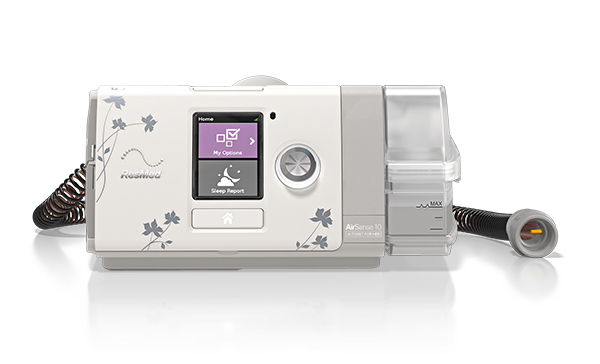 A travel CPAP machine that fits in your hand! All retail items have 8% sales tax and are non-refundable. No payment is taken online. We will contact you for payment information after your order is submitted. Due to the variety of replacement supply options, these are not currently available for online purchase. Please call 585.385.6070 #3 or your local site to order so we can determine what you need, as well as your insurance coverage.